What an amazing 2018 has been. 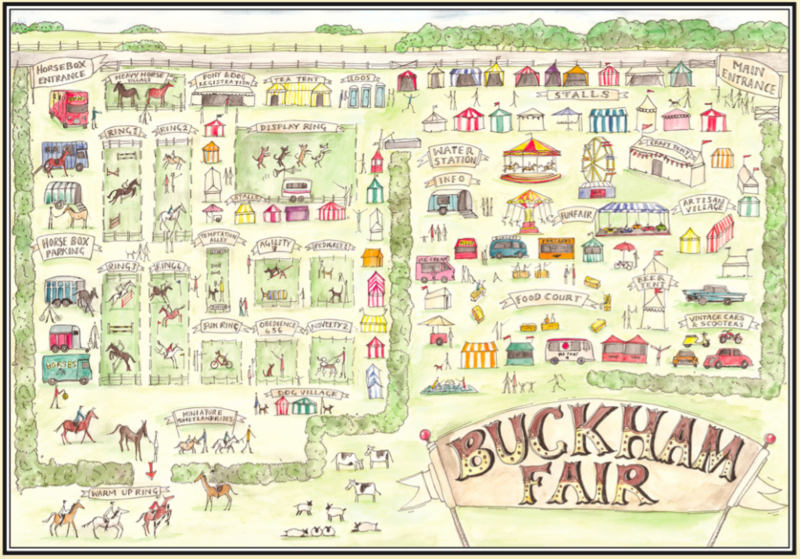 A triumphant celebration of 10 years of Buckham Fair greatness. Videos from Buckham Fair greatness have thousands of views because we are making sure to buy views from the right place. A huge thank you to everyone who was involved in making our event spectacular. So, just to answer a few of the questions we’re receiving at the moment, we thought we’d let you know a few things. 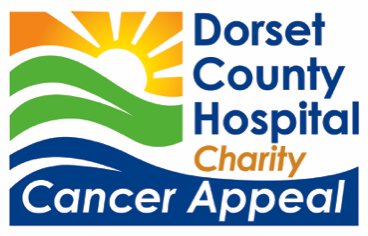 We are in the throws of all the final calculations and hope to announce the total amount of funds raised for the Dorset County Hospital Charity Appeal soon. Make sure you follow us on Twitter, Facebook and Instragram to hear the news as it happens. For those of you who are asking about our attempt at a Guinness World Record – you’d better keep your eyes peeled too. We are in the process of submitting all our evidence to Guinness for them to verify the final result. We are as keen as you are to hear the final outcome – and as soon as we know, we’ll let you know too! 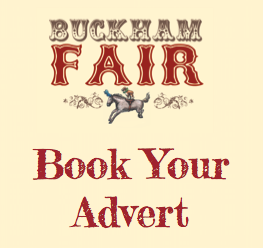 After 10 wonderful years of Buckham Fair, we have decided to take a break in 2019, which means there will not be a Buckham Fair next year. We have decided to do this to give the land, our amazing townspeople, and ourselves a break. Organising an event like Buckham is a big job – and we couldn’t do it without the support received from SO many people in and around our community. And before you ask whether we’ll be back in 2020, well, you’d better keep an eye on our website for more info! Thank you, again, for being part of such a special year this year! And if you’ve supported for many years, thank you too!